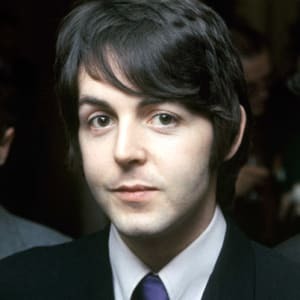 Paul McCartney was born June 18, 1942, in Liverpool, England. 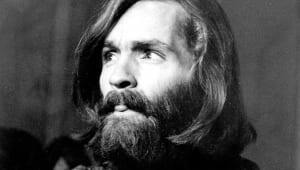 His work as a singer/songwriter with the Beatles in the 1960s helped transform popular music into a creative, highly commercial art form, with an uncanny ability to blend the two. He is also one of the most popular solo performers of all time, in terms of both sales of his recordings and attendance at his concerts. James Paul McCartney was born on June 18, 1942, in Liverpool, England, to Mary and James McCartney. 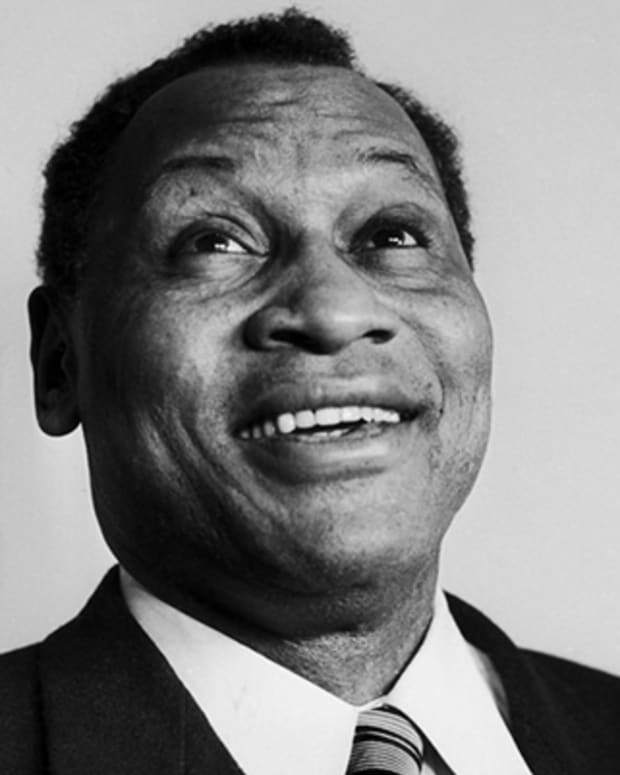 His mother was a maternity nurse, and his father a cotton salesman and jazz pianist with a local band. The young McCartney was raised in a traditional working-class family, much the same as his future fellow Beatles Ringo Starr and George Harrison. Tragically, when McCartney was only 14 years old, his mother died of complications after a mastectomy. 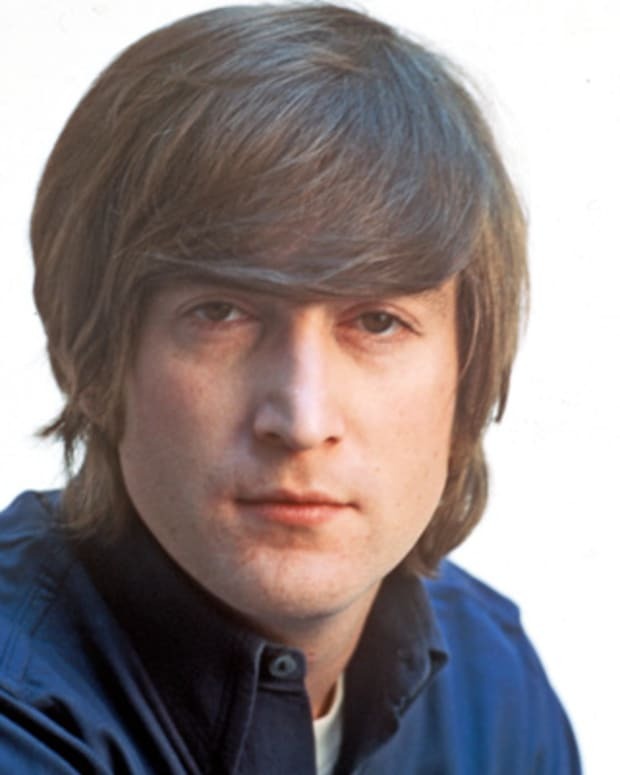 His future bandmate, John Lennon, also lost his mother at a young age—a connection that would create a close bond between the two musicians. Encouraged by his father to try out multiple musical instruments, Paul McCartney began his lifelong love affair with music at an early age. Though he took formal music lessons as a boy, the future star preferred to learn by ear, teaching himself the Spanish guitar, trumpet and piano. 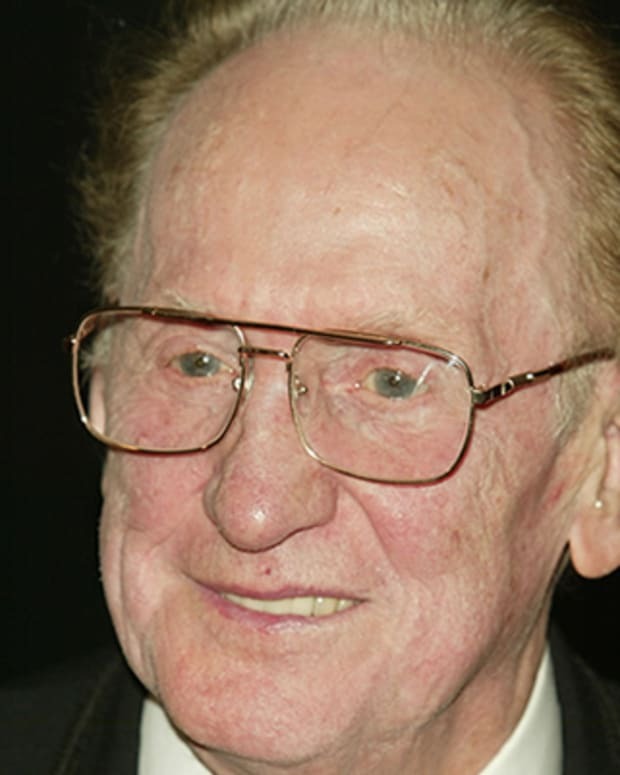 By age 16, he had already written "When I&apos;m Sixty-Four," in hopes of eventually selling it to Frank Sinatra. In 1957, he met John Lennon at a church festival where Lennon’s band, the Quarrymen, were performing, and was soon invited to become a member. The two quickly became the group&apos;s songwriters, ushering it through many name changes and a few personnel changes as well. Early on, they agreed that all of their songs would be credited to Lennon-McCartney, no matter who had taken lead or, as happened occasionally, written the songs entirely on their own. By 1960, the group had settled on a new moniker, the Beatles, and George Harrison, Stuart Sutcliffe and Pete Best rounded out the line-up. They became regular fixtures at Liverpool&apos;s Cavern Club, frequently pulling in over 500 people to see them in the 200-person capacity club. 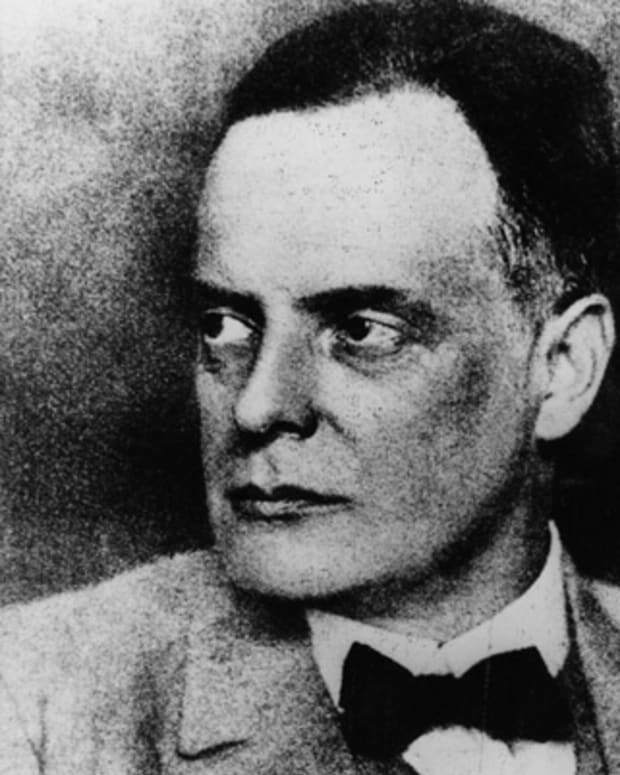 Their local fame earned them an offer to play in Hamburg, and off they went, spending the next three years honing their touring skills, drinking, carousing, and occasionally getting into trouble with the law. While there, Sutcliffe fell in love with local Astrid Kirchherr, an artist and photographer who helped create the Beatles&apos; look, influencing their wardrobe and cutting and styling their hair. Sutclliffe left the band, moved in with Astrid, and McCartney was finally free to take over the bass, a position he had been lobbying for. While in Hamburg, the Beatles recorded their first tracks, garnering the attention of Brian Epstein, a music columnist who managed his family’s record store. He went to see them perform, knew star power when he saw it, and offered to manage them. McCartney missed their first meeting with him, as he had decided to take a bath instead, but eventually they all connected and a partnership was born. Epstein refined their look and their onstage performance, and worked himself to the bone trying to get them a record deal. When producer George Martin signed them to EMI, they had to do one thing: replace their drummer. 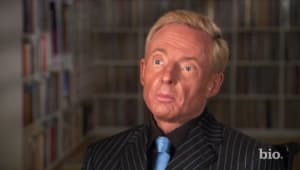 They ultimately settled on Ringo Starr, already popular thanks to his work with Rory Storm and the Hurricanes. Best&apos;s fans protested, swearing they&apos;d never listen to The Beatles again, but the furor soon faded away as the group became increasingly popular. The impact that the Beatles would ultimately have on &apos;60s popular culture is hard to overstate. 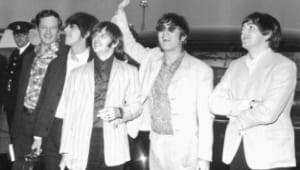 "Beatlemania" soon gripped the world, and when the group made their debut in America, the media dubbed the period of musical crossover between the two nations the "British Invasion." This era would have a lasting impact on rock &apos;n&apos; roll. During a decade full of political and social strife, the Beatles expressed the broader hopes of their contemporaries for peace, love and rock &apos;n&apos; roll with a little rebellion sprinkled in, in the form of British "cheek." McCartney would write more hits for the band than any other member. 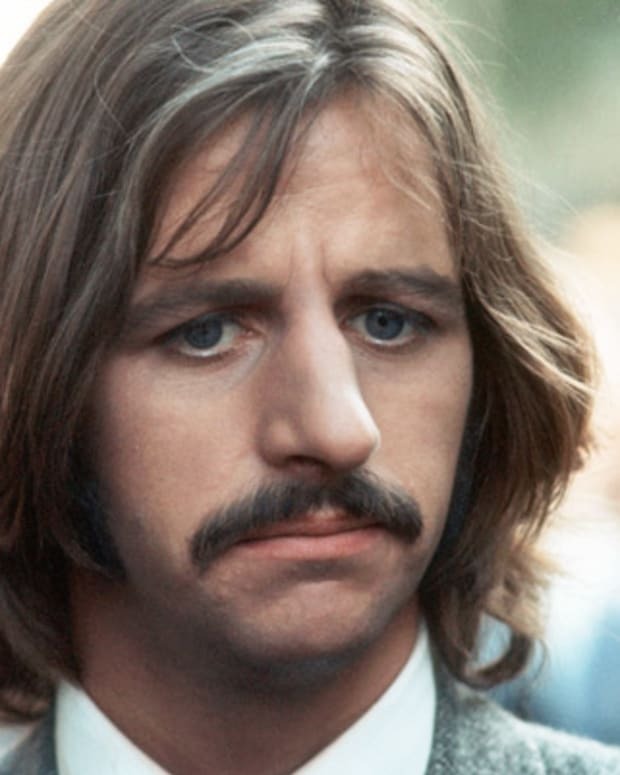 Songs like "Yesterday," "Hey Jude," "Let It Be," and "Hello, Goodbye" would provide the soundtrack for a generation, with “Yesterday” still the most covered Beatles song of all time. From 1962 to 1970, The Beatlles released 12 studio albums. 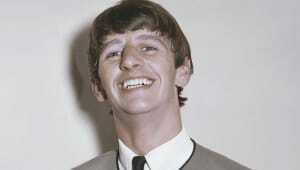 They toured constantly until 1966, playing their final show at Candlestick Park in San Francisco on August 29th. They couldn&apos;t hear themselves over the roar of hysterical fans, and their music had become more complex, making it harder and harder to reproduce the sound without benefit of the studio. The Beatles disbanded in 1970, breaking fans&apos; hearts worldwide. However, McCartney had no intention of dropping out of the public eye. 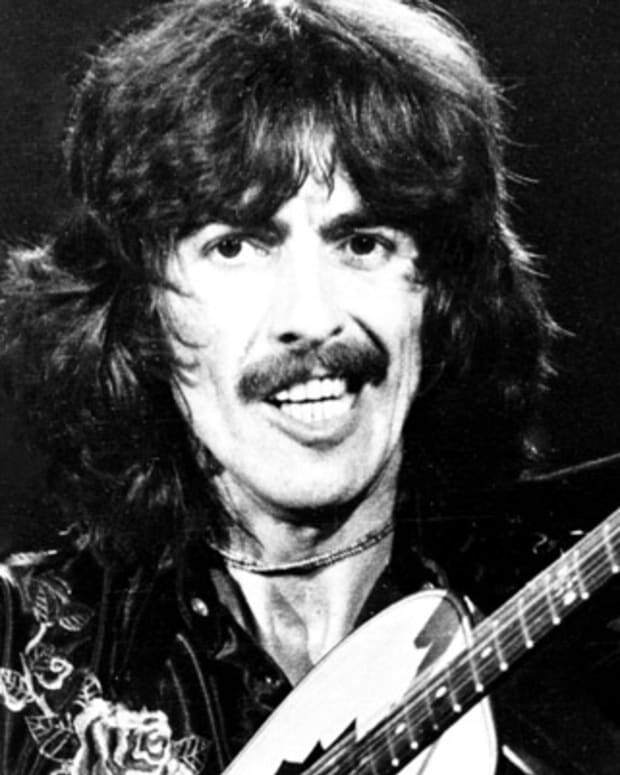 He was the first of the Beatles to release a solo album (McCartney, 1970), and though critics&apos; reactions were mixed, the album was a hit with the public. Encouraged, McCartney went on to form Wings, a band that would remain popular throughout the &apos;70s, winning two Grammy Awards and churning out multiple hit singles. 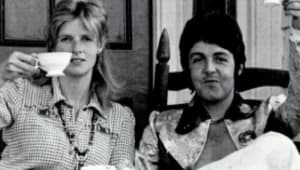 In 1969, McCartney had married Linda Eastman, an American photographer who would serve as her husband&apos;s muse for the next 30 years. The family had four children: Heather (Eastman’s daughter from a previous marriage), Mary, Stella and James. They all moved into McCartney’s farm in Scotland, with McCartney often doing some of the renovation work himself. One day they were rubbing elbows with superstars and politicians, the next they were back on their rustic farm. The 1980s proved a trying time for McCartney. An arrest for marijuana possession in Japan in January put him in jail for nine days. 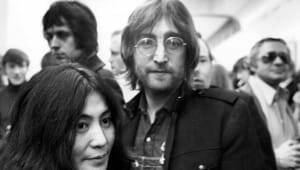 Later that year, his longtime partner and friend John Lennon, with whom he had recently reconciled after years of feuding, was killed outside his New York City apartment. In the wake of Lennon&apos;s death, McCartney stopped touring, not taking it up again for almost a decade. He continued to play and record new music, however, collaborating with the likes of Stevie Wonder and Michael Jackson and still having massive commercial success. By 1989, he was ready to perform live again, and launched a world tour, one that would provide material for a triple live album. The tour also gave him a world’s record when he performed for the largest paying stadium audience in history: a concert for 184,000 in Rio de Janeiro, Brazil. 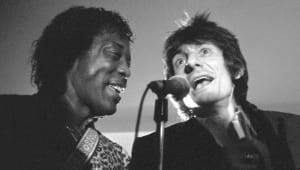 He also started a collaboration with Elvis Costello, and they each released albums featuring different tracks they had written together. In the early &apos;90s, the Royal Liverpool Philharmonic Society commissioned McCartney to compose an orchestral piece. The result was “Liverpool Oratorio,” which hit #1 on the UK classical chart. 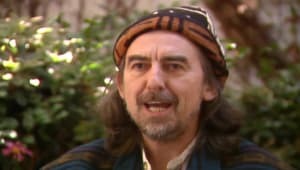 In 1994, he took four years away from his solo career to work with former bandmates Harrison and Starr on The Beatles Anthology project, then released a rock album in 1997 as well as a classical album. The following year, Linda died of cancer after a long illness. In September of 2001, he watched the attack on New York City from the tarmac at JFK Airport, then became one of the organizers for The Concert for New York City. He continued recording and performing live around the world, with his 2002 tour being named the top tour of the year by Billboard magazine. In 2012, McCartney released Kisses on the Bottom, which featured renditions of some of his favorite songs from childhood, including classics like "It&apos;s Only a Paper Moon" and "My Valentine." McCartney made headlines later that year, after performing with fellow rocker Bruce Springsteen at London&apos;s Hyde Park. The two legendary rock musicians even performed two Beatles hits together: "I Saw Her Standing There" and "Twist and Shout." Unfortunately, this impressive live jam was cut short by the authorities: When the concert exceeded its scheduled end time, both Springsteen&apos;s and McCartney&apos;s microphones were turned off by event organizers. McCartney headlined the 2013 Bonnaroo Music & Arts Festival, a four-day event held annually in Manchester, Tennessee. Other performers in the event&apos;s lineup included Tom Petty, Billy Idol, John Oates of Hall & Oates, Jeff Tweedy and Björk. That same year, he released his album New, which was executive produced by Giles Martin, the son of longtime Beatles producer Sir George Martin. The next year, McCartney collaborated with Kanye West on the single "Only One." In 2015, they worked together again with singer Rihanna on the hit "FourFiveSeconds." In March 2016, McCartney announced he would release Pure McCartney, a solo album spanning his legendary career, in June. The prolific superstar kicked off his One on One Tour in April 2016, and later performed at "Desert Trip" in the fall, with a line-up that included Bob Dylan, Neil Young, Roger Waters, The Rolling Stones and The Who. In June 2018, two days after his 76th birthday, McCartney released two new songs, the ballad "I Don&apos;t Know" and the more upbeat "Come On To Me." The tracks were part of an upcoming solo album, Egypt Station, to be unveiled on September 7. Describing the meaning behind the album&apos;s title, the musician said, "It reminded me of the &apos;album&apos; albums we used to make ... Egypt Station starts off at the station on the first song and then each song is like a different station. So it gave us some idea to base all the songs around that. I think of it as a dream location that the music emanates from." Two weeks later, McCartney announced the first dates of his Freshen Up Tour, with stops in four Canadian cities through the end of September. After that, the musician was scheduled to head to Texas and perform at the Austin City Limits Festival in October. Paul McCartney is pop music royalty. For his contributions to global rock &apos;n&apos; roll culture, he has been knighted, named a fellow at the Royal College of Music, was the recipient of the Kennedy Center Honors and inducted into the Rock and Roll Hall of Fame, among multitudes of other honors. 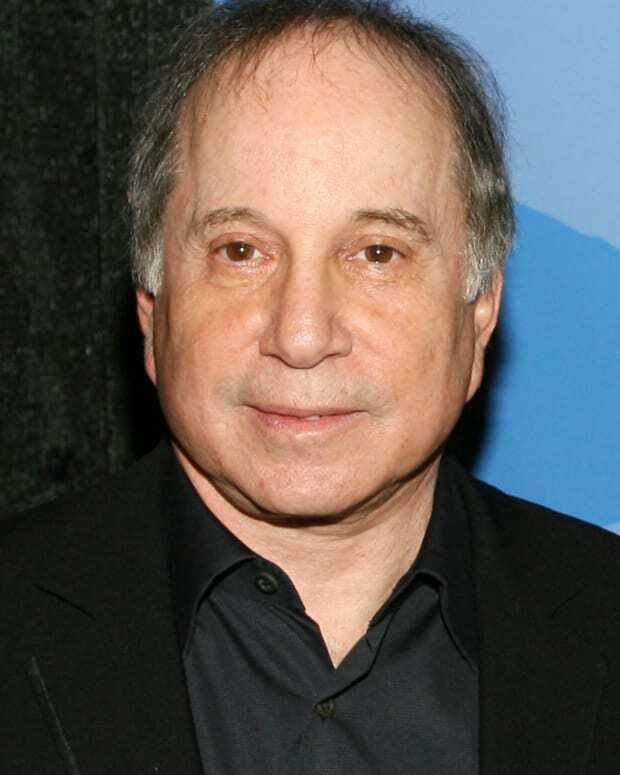 In 2010, President Barack Obama awarded him the Gershwin Prize, the highest award a musician can receive in America. McCartney was the first non-American to receive this honor. Two years later, he was named the MusiCares Person of the Year in honor of his artistic achievement and dedication to philanthropy. Tragedy struck in 1998, when McCartney&apos;s wife of 29 years, Linda McCartney, died after a long battle with cancer. Four years later, the musician married Heather Mills, a former model and activist. They welcomed a daughter, Beatrice, in 2003. Amid much tabloid scrutiny and intense animosity, McCartney and Mills parted ways in 2006. 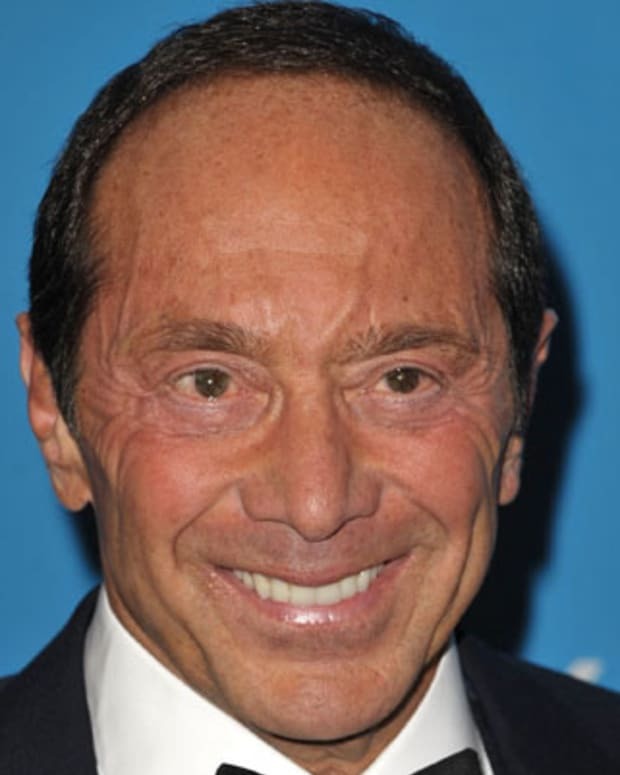 He married for the third time, to New York businesswoman Nancy Shevell, in October 2011, in London. McCartney&apos;s interests extend far beyond music; the former Beatle has explored filmmaking, writing, painting, meditation and activism. A longtime vegetarian, he teamed up with daughters Mary and Stella in 2009 to launch Meat Free Monday, a not-for-profit campaign that aims to raise awareness about the detrimental impact of meat consumption on individual health as well as the environment. In November 2017, the campaign released a new short video, One Day A Week, which included a previously unreleased song from the music legend, "Botswana." 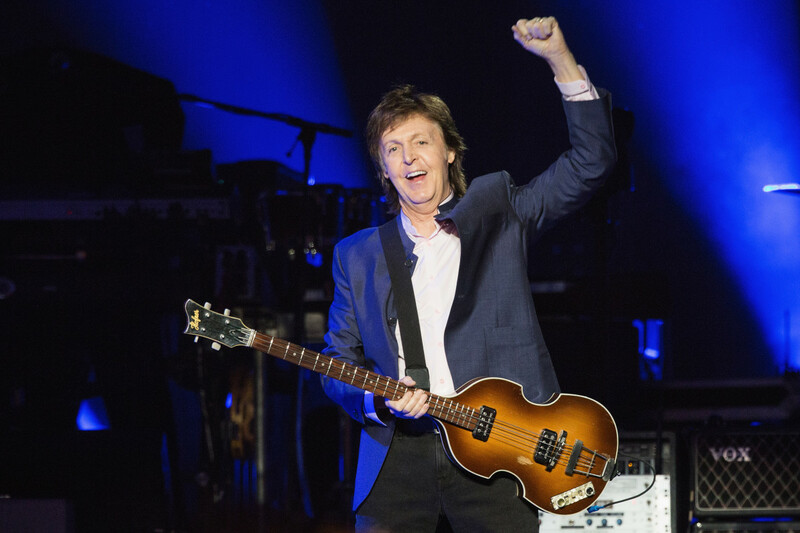 Despite his many business ventures and creative pursuits, the most prolific Beatle, now in his 70s, continues to tour and sell out massive arenas, and isn&apos;t showing any signs of slowing down. Despite his busy schedule, he found time for a big screen cameo in the 2017 feature Pirates of the Caribbean: Dead Men Tell No Tales, starring Johnny Depp and Javier Bardem. 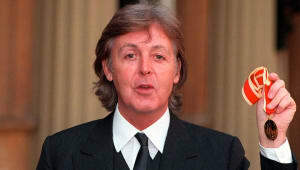 When asked about his retirement plans, McCartney replied, in typical fashion, "Why would I retire? Sit at home and watch TV? No thanks. I&apos;d rather be out playing."